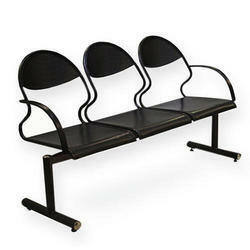 Leveraging on our vast industry experience, we are offering the finest collection of 3 Seater Chair. 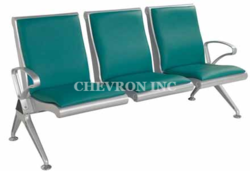 Product Description - Stainless Steel Waiting Chair in a 3-Seat Combination with Arm Rest. Ideal for Public Areas, Office Reception, Hospitals, Nursing Homes, Airport Lounges, Clubs, Factory Complexes etc.